Good morning, and happy Good Friday. I was asked at work what is the meaning of good Friday, and a lady looked at me from a distance, she gave me this look that made me feel uncomfortable, it made me hesitant, and also made me consider the way I would say it. Which really, it should not be so but I considered the laws of the land more than I did the truth. However, though I hesitated my hesitation did not stop me from mentioning the Name of my Lord and personal Saviour Jesus, speaking out what good Friday meant to me, it is the day that Jesus died for our sins to save us I said, I did not say Christians believe and I did not say He died for Christians, because that’s not true, He died for us, He died for all. Funny enough it’s this same lady that looks at me uncomfortably anytime I wear my necklace which has a crucifix as the pendant. The power of the cross eh, there is so much power in the Name of Jesus, and His Blood, well His Blood is so precious it speaks better things than the blood of Abel. And although I spoke out, and I’ve been bold enough to say I’m a Christian it still isn’t enough for me, I must speak of who my Saviour is more. However I believe that those that see me recognise a noticeable difference within me, and that I cannot try to be someone else because the difference is that Jesus Christ lives in me, I know for certain and without a doubt that His glory shines through, amen. 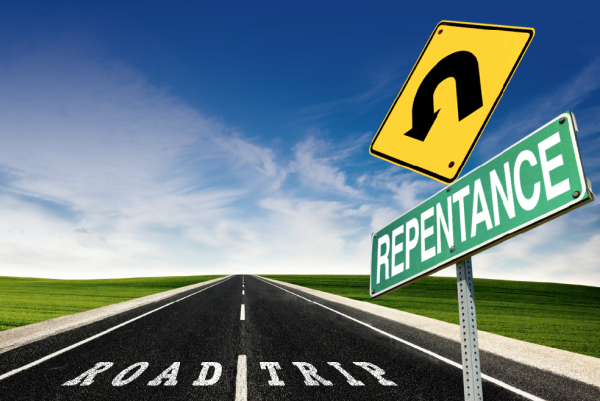 we must first seek Him, and be in total desperation to get back onto the road of repentance. Repentance and righteousness are the utmost principles in Christianity, and are the ways to literally living to the fullest, and this living to the fullest is not the same way of living as this crafty and wicked world deceives you with, it’s nothing but an imitation. You must understand that satan is nothing but an imitator, nothing that satan has is his own. I read a few scriptures during bible study, and my bible study partner took me to scriptures that I had to ask a few times where they were lol, yes I am guilty of that, and these scriptures kept focusing on three things seeking God, living, and repenting, and my bible study partner asked me what’s your understanding from this, and my core understanding of these scriptures was that God is a compassionate God, and that like I already mentioned earlier the only way to live is to seek God first, and to repent. My bible study partner decided to question me further and asked, so what is repentance to you? Now that’s a deep question, and I’d like to ask you this same question this morning. What is repentance to you? 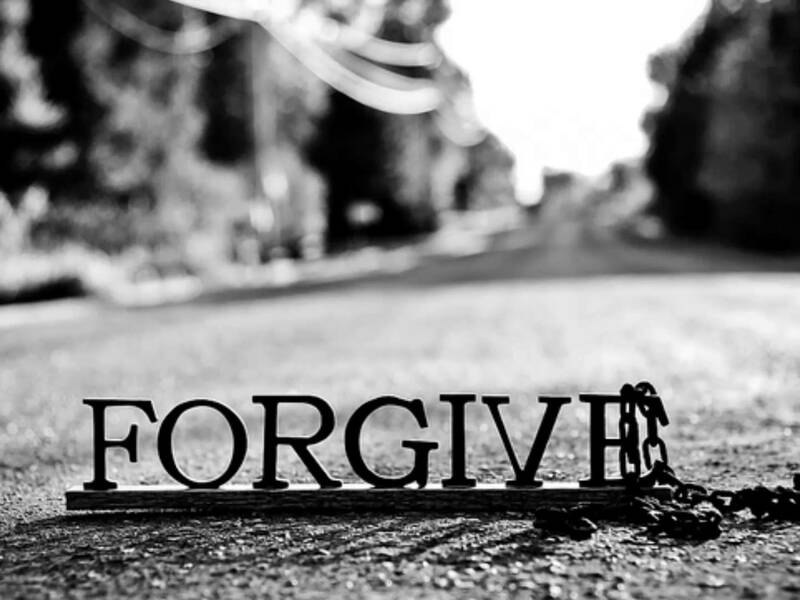 Repentance to me is to turn away from sin, and to move forward with Christ. 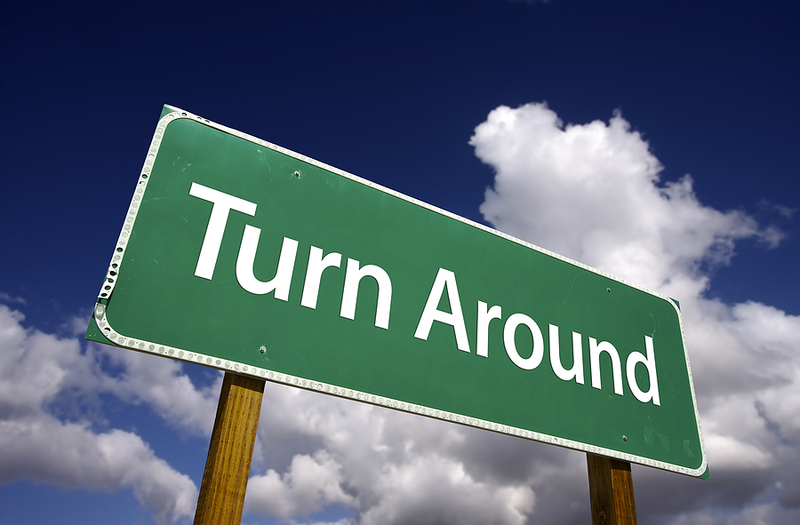 Many believers are living a backwards life because of their relentless and stubbornness, many believers refuse to turn away. But what I learnt from these scriptures is that The Lord is constantly calling His children back home, He is so loving and compassionate and does not desire for any of His children to perish, but you see the choice is in our hands, we have free will. The scripture that I had no trouble finding during bible study was in Jeremiah 9 and 10, Jeremiah was a young prophet, who spoke to a very stubborn generation, a generation not so different from our own, and when Jeremiah spoke he spoke in pain and desperation to bring back this stubborn nation to the Father’s love, but they were so blind, they refused to change, a stiff necked people, yet God still loved them, and He gave them the opportunity to change, in these scriptures I learnt that God is not only a God of love, but He is a God of judgement, I learnt many things and I’ll share the revelations I received from chapter 9 first. And like their bow they have bent their tongues for lies. They are not valiant for the truth on the earth. For they proceed from evil to evil, And they do not know Me,” says the Lord. For every brother will utterly supplant, And every neighbour will walk with slanderers. When we fall into the trap of sin and we refuse to turn away from it, what happens is that we end up in iniquity, a far worst state than where we were initially. It’s the refusing to turn away from sin, that will deceive you into digging an even deeper hole for yourself, making it far more difficult for you to come out of, and this is how we end up in all kinds of mess like addictions, and nasty habits. When we sin and we refuse to stay there, and turn away from it, then that’s when a renewing of the mind, heart, and spirit begins, but when we refuse to turn away from sin because of guilt, yes because guilt can keep us in sin then we are treading on the more dangerous paths of iniquity, these paths build a stony, wicked, and thorny heart. A heart that can resemble Christ in no way whatsoever, and can never please God, and what’s a Christian supposed to live to do? To please God. Iniquity wearies you, and can also cause you to fall into the midst of deceit. Seeking The Lord first is the only way to live and walk in true righteousness, and when we do so He gives us discernment. Because when we are in the midst of iniquity we are blinded to the truth, and easily deceived by the lies of this world, and that’s why the scripture warns us not to trust anyone not even those close to us, the scripture highlights on the deep wickedness of people, brethren believe me no one is perfect except for Jesus Christ alone. That I am the Lord, exercising loving kindness, judgement, and righteousness in the earth. God wants to remind His children that we are set apart, He is a great and mighty God, and if we refuse to repent we will face the wrath of His judgement, and this is seen in Jeremiah 10. Remember that there is now therefore no condemnation for the sinner that repents, but for the sinner that refuses to repent they will be condemned, and face the wrath of the judgement of God. Jesus says come as you are, but you can never stay the way you are, you cannot remain in sin and refuse to turn away from iniquity, that’s disobedience, that’s an unrepentant heart, such a person can never inherit the kingdom of God. Jeremiah came as a youth unable to speak, afraid of his people, but he could not stay the way he was, he had to change, and that change happened instantly because God was with Him. Jeremiah faced many challenges, he suffered but all for God’s glory. If you want to be a follower of Christ then you must be prepared for change, else you’re just another follower of the world. Brethren I come with this message in love this morning to get back onto the road of repentance. Jesus died so that we may live, we may live meaning that it’s up to you, the choice is yours. God bless, and thank God that He sent His Son to save us. To The Lamb that was slain.